After the big day, newlywed couples looking to spend a relaxing and enchanting honeymoon abroad have a variety of luxurious options available when considering the best quiet islands in Thailand. Each island offers its own fascinating local venues and attractions. With so much to consider when examining Thailand luxury villas, there are five different locations that can be highlighted as the strongest contenders for the best island in Thailand for a honeymoon. These five mini-paradises are explored below, giving special attention to the traits in each location that truly ensure a stay will fit every couple's style. While commercial development on Koh Yao Noi is accelerating every year, this beautiful getaway still provides the quiet and intimate setting to spend a truly unforgettable honeymoon. 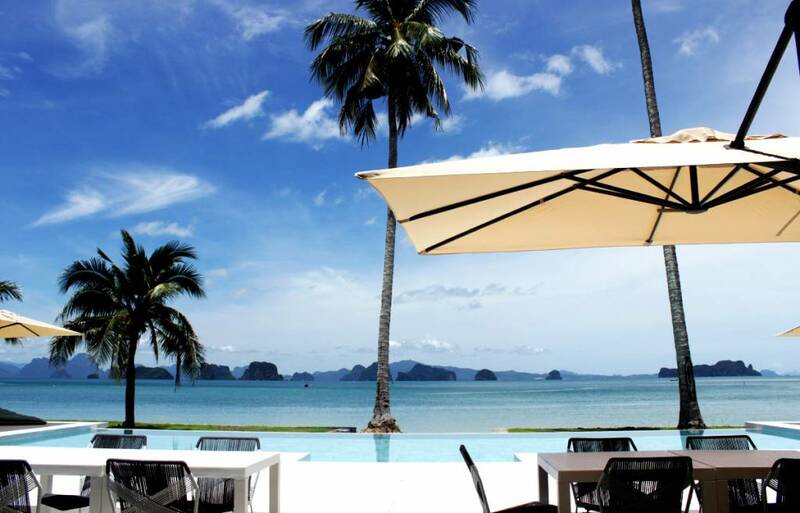 Koh Yao Noi accommodation includes a range of breathtaking resorts, including Coastal Escape. This location is easily one of the highest rated destinations for vacations and luxury stays. Coastal Escape offers a private pool with a comfortable patio, rooms with ocean views, and grounds perfect for exploring, or photography. There are many other enchanting island refuge hotels in Koh Yao Noi to choose from, however. One that should absolutely be given consideration is the acclaimed Six Senses Yao Noi Resort. This facility offers some of the best in Thailand private pool villas, as well as generous opportunities for private indulgence and relaxation. 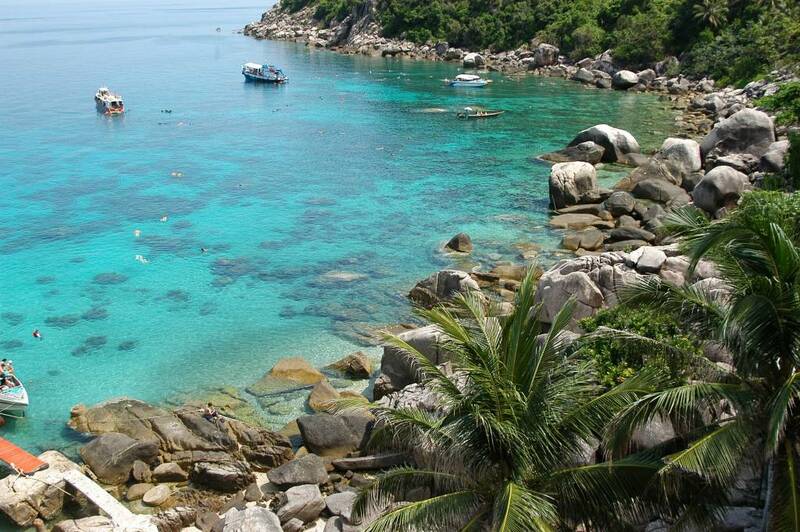 Another Thailand island which is sure to provide a memorable stay is Ko Tao. Here, adventurous couples can dive into a day of snorkeling, or even go on a daring rock-climbing expedition. While local attractions abound for those ready to try something new, the island is also still secluded enough to offer intimacy and relaxation galore. This makes it the perfect locale for a day of making memories, ending in a quiet evening enjoying the view and the amenities available in the various local luxury hotels. Sometimes also called Koh Phangan, this island is an excellent choice for couples looking to party hard in an island paradise in celebration of their new marriage. Ko Pha Ngan is home to a lively festival called the Full Moon Party, which, as its name suggests, takes place on the full moon of each month. This event features electronic music and attracts over 30,000 attendees to its beach-side fun in the average month. In addition to this attraction, Ko Pha Ngan offers some truly beautiful resorts along the coastlines, with ocean views and luxury pool villas. These provide the perfect home-base to return to after an exciting night under the full moon's glow. With over 18,000 hotel rooms reported on the island by the end of 2014, this is a tourist hot-spot buzzing with activity for the energetic couple. Ko Samui offers gorgeous retreats all over the island with coastal balcony views, pool villas, and renowned service and cuisine options. In addition to the comfortable hotels, Ko Samui is home to several prominent cultural events. These include the Samui Regatta, which is an annual sailing tournament seeing competitors from as far away as Australia. In addition, the THA Midnight Run charity race is one of the biggest run races in Thailand, with up to 2,000 participants per race. Or couples wanting something a little more adventurous could attend the Buffalo Fighting Festival, which occurs during special times on the calendar, including New Year's Day. The natural geography of Ko Chang, Thailand's third-largest island, creates an inspiring landscape of hills and waterfalls, which are perfect for backpacking and photography both. 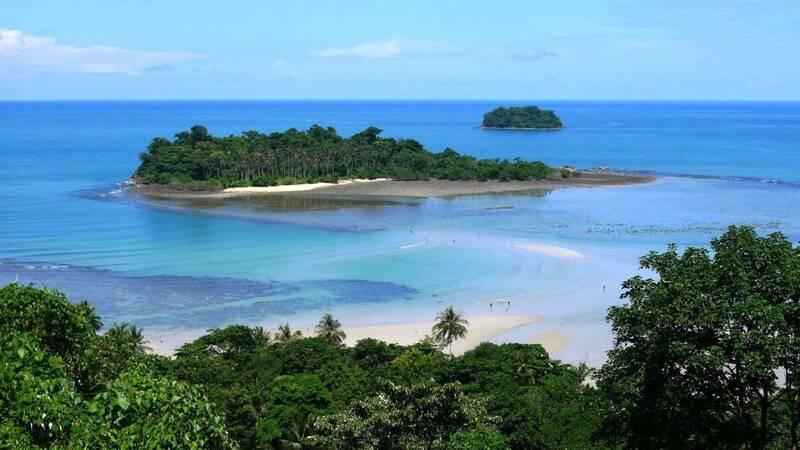 In addition to the flora and fauna to be admired on Ko Chang, there are plenty of local attractions to enjoy, including Wat Salak Phet. This historical temple now serves as a museum commemorating visits to the island by King Rama V.
For beach-side fun, the honeymooning couple should check out the ever-popular White Sand Beach, which is the most frequented beach on the island by tourists from around the world. If couples would like something a bit quieter, but with a unique partying flavor, Lonely Beach is a good place to find affordable accommodations and near-nightly parties during tourist season. Finally, Klong Kloi Beach offers an even quieter setting for anyone wanting to enjoy the natural beauty of the island away from prying eyes.